Last weekened, Dennis Foster, a Petty Officer aboard Razorback in the late 1950's stopped by to visit. 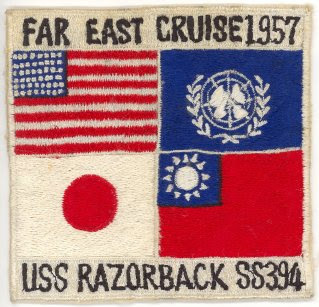 He kindly donated a large collection of photographs and other personal items, including patches, party invitations, and base newspapers related to his time aboard Razorback. These, and many other unique artifacts related to not just Razorback, but to all of America's naval and maritime heritage are on display at AIMM. 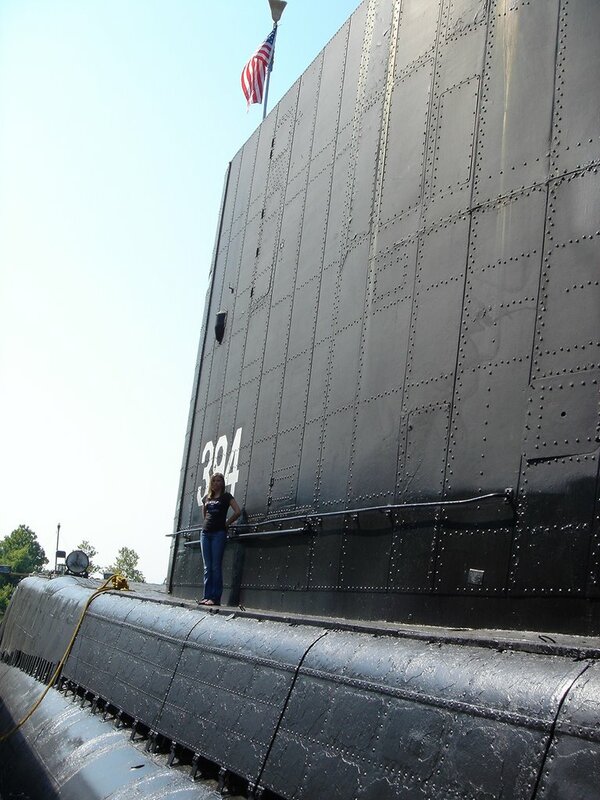 Teachers can use these lesson plans even if they don't plan to visit AIMM, and more lesson plans are in the works. 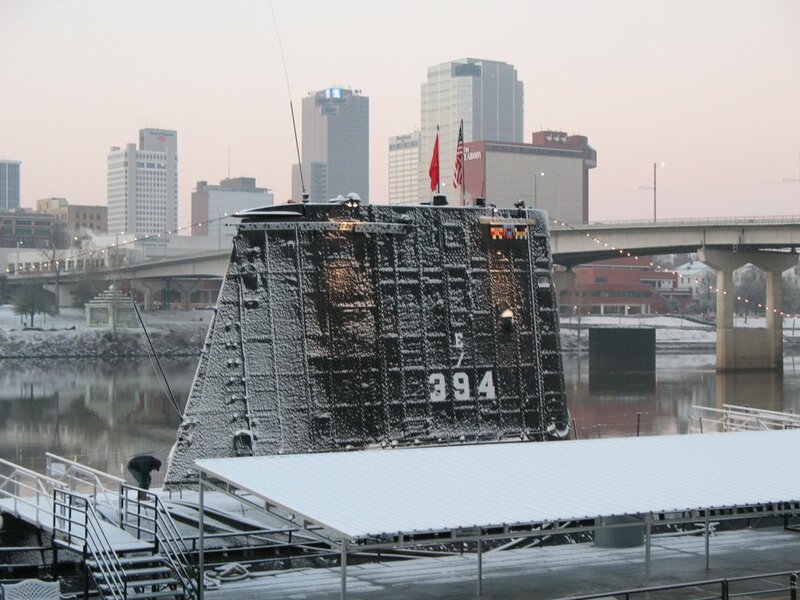 The United States Power Squadron has announced a Special Event Amateur Radio station that will be operating from The Arkansas Inland Maritime Museum and the Submarine USS Razorback (SS-394) in North Little Rock, Arkansas on June 2 and 3, 2007. Special event call letters N5R have been issued by the Federal Communications Commission for this station in conjunction with "Safe Boating Week" which is promoted by The United States Power Squadron and The Coast Guard Auxiliary. The hours of operation and frequencies used will be announced in QST radio magazine and The Ensign magazine in the May and June issues. These magazines are available at some magazine stands. If you have any questions, please call Ian Campbell ( WA5OFT ) at ( 501 ) 225-5655. 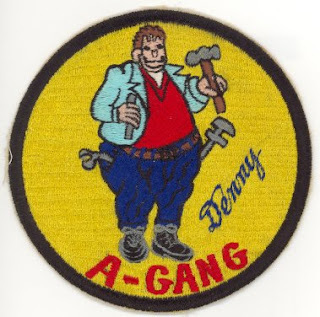 Any ham is invited to come operate this station and participate in this special event. 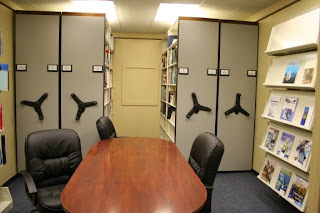 The AIMM / USSVI Research Library now has over 2,000 books cataloged. 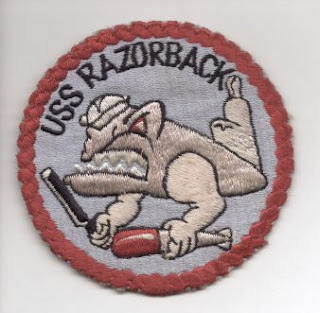 We also carry fiction titles from Tom Clancy to former Razorback Navigation Officer Bruce Schick as well as magazines, from the Proceedings of the U.S. 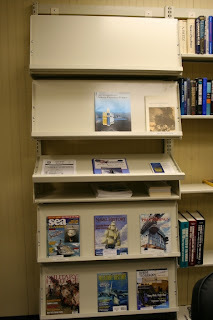 Naval Institute and the Naval War College Review to Naval History and Sea Classics magazinges. 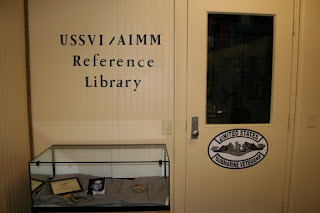 So, if you are doing research, or just want to relax and read a good book, visit AIMM soon! This morning on Today's THV Channel 11, AIMM Curator/Education Director Greg Stitz appeared to discuss the mission of AIMM. You can click here to read and watch the story.